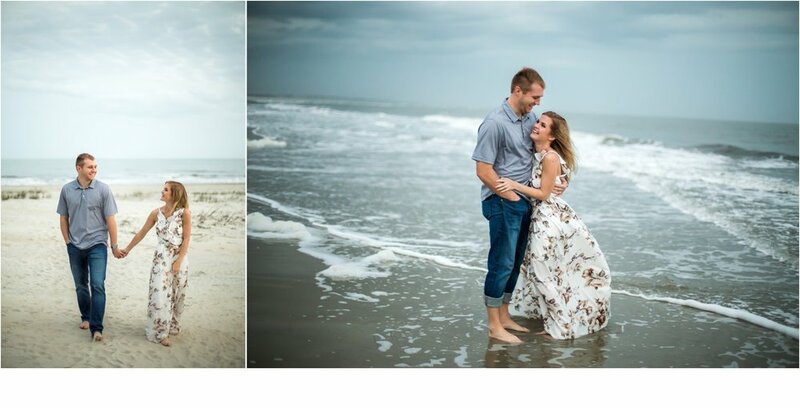 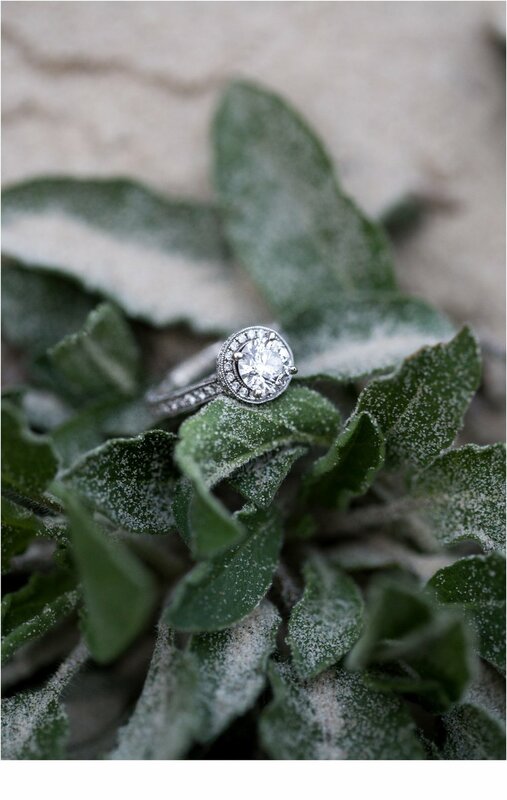 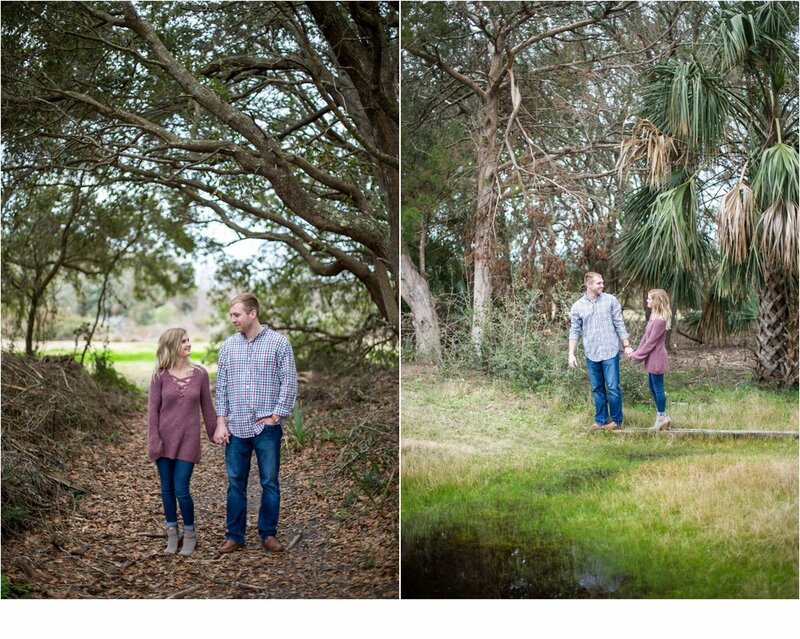 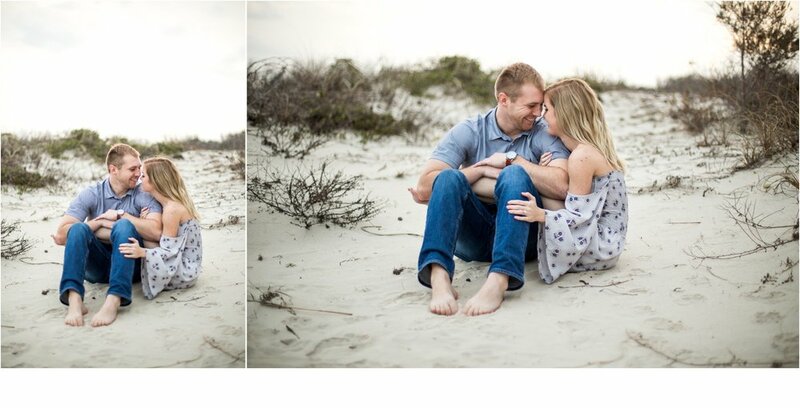 I thought I had discovered all the St. Simons Island beach accesses and but when Kelsey asked for some tall grass to be incorporated in their shoot, we took a turn I had not gone down before in hopes of some cool shrubbery. 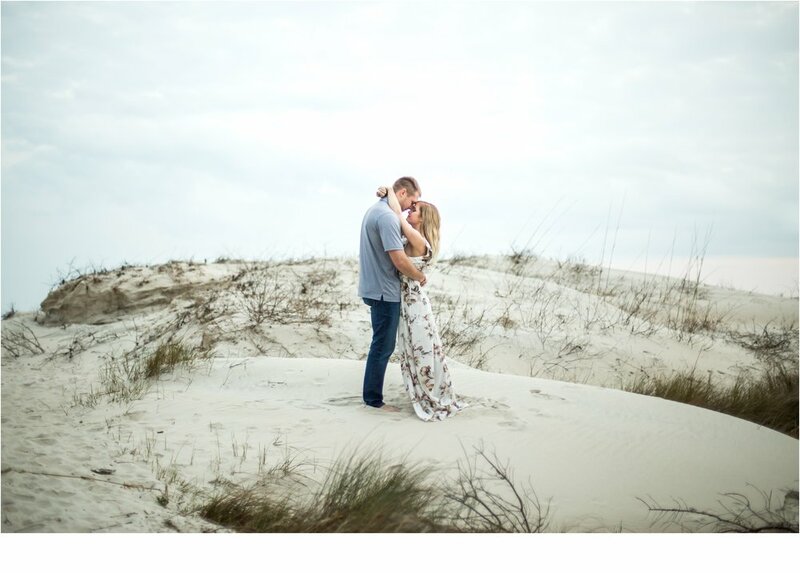 I was so surprised and thrilled to discover these patches of beautiful amber grasses that makes this island beach access look like an autumn dream. 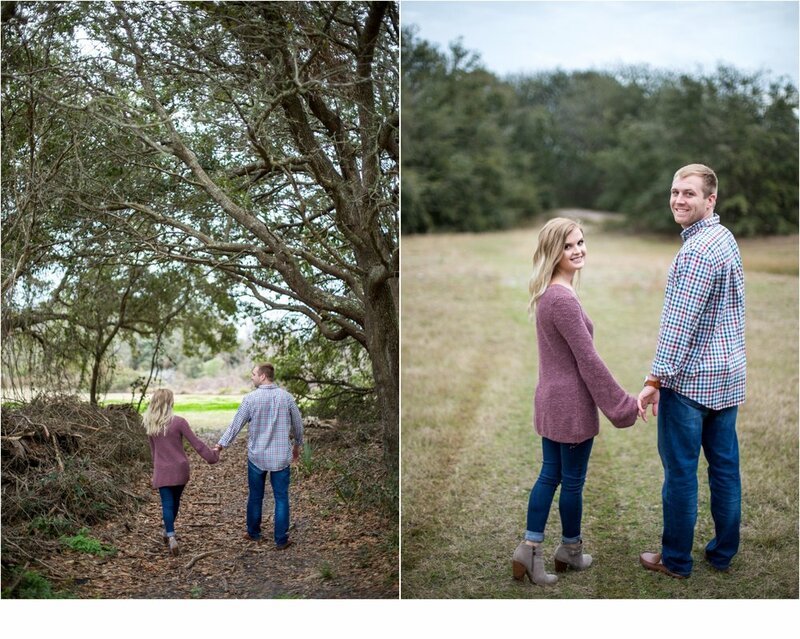 Kelsey and Jordan's outfits paired perfectly with this warm fall landscape. 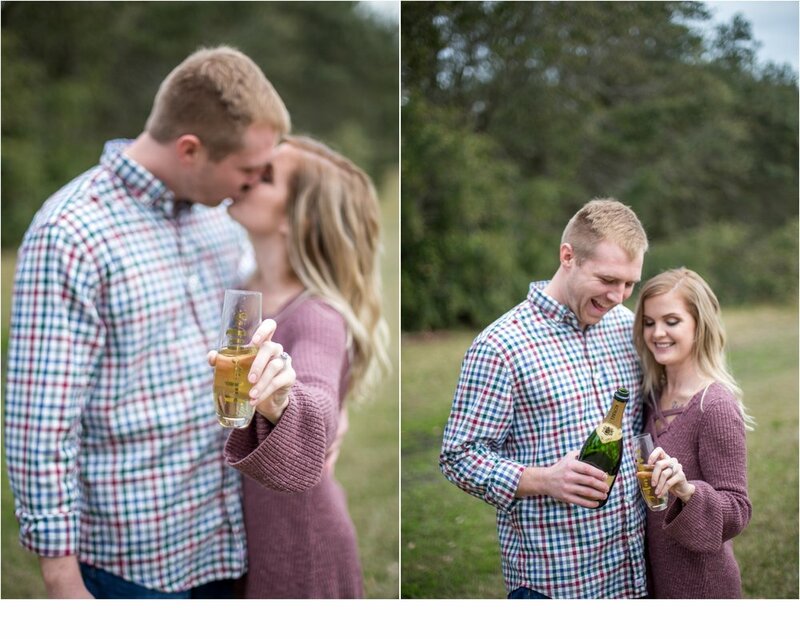 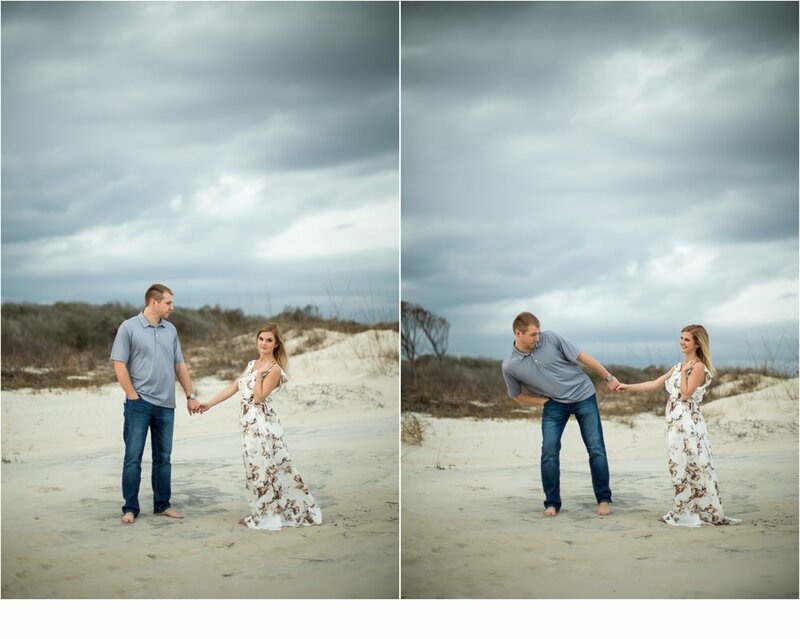 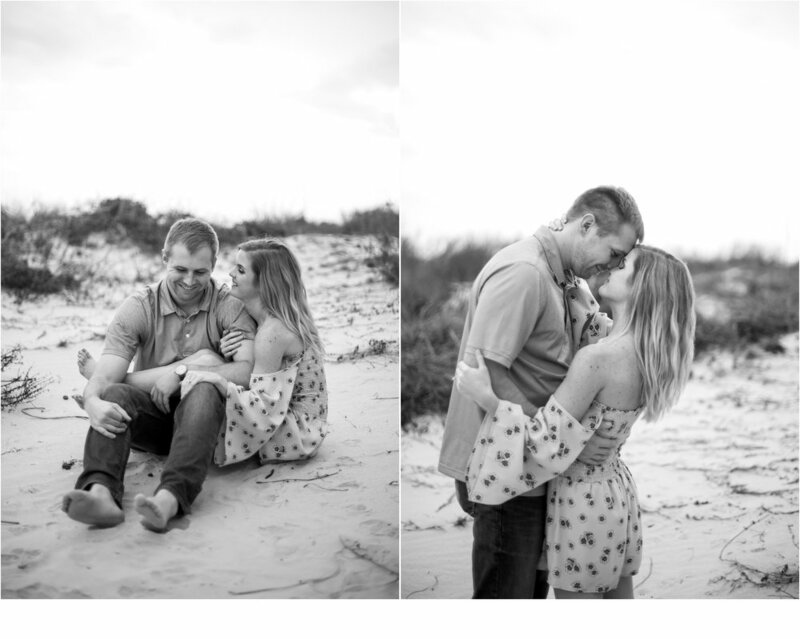 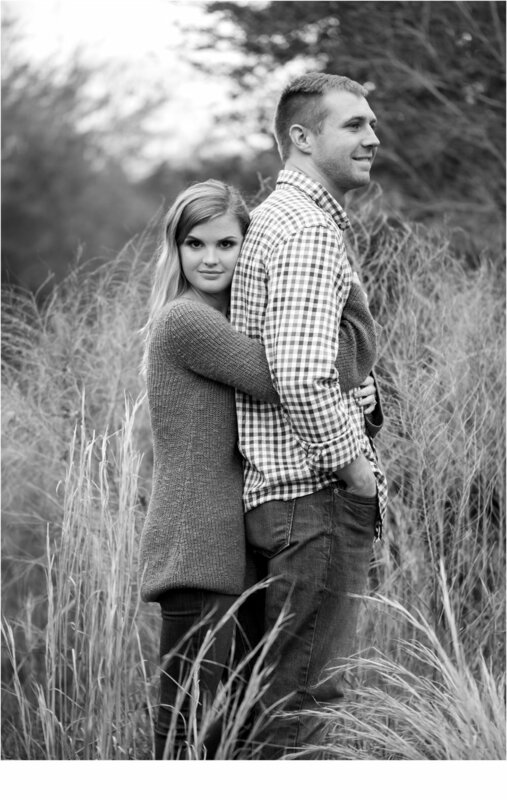 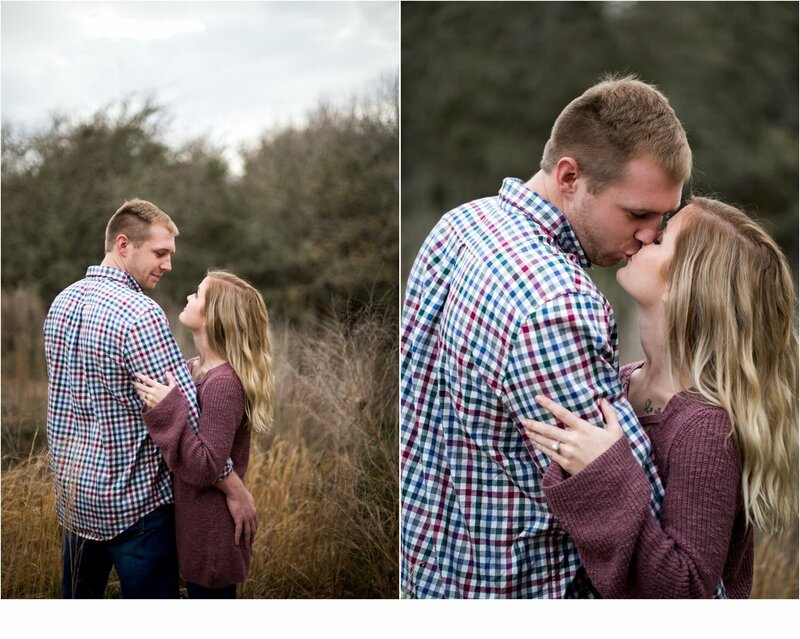 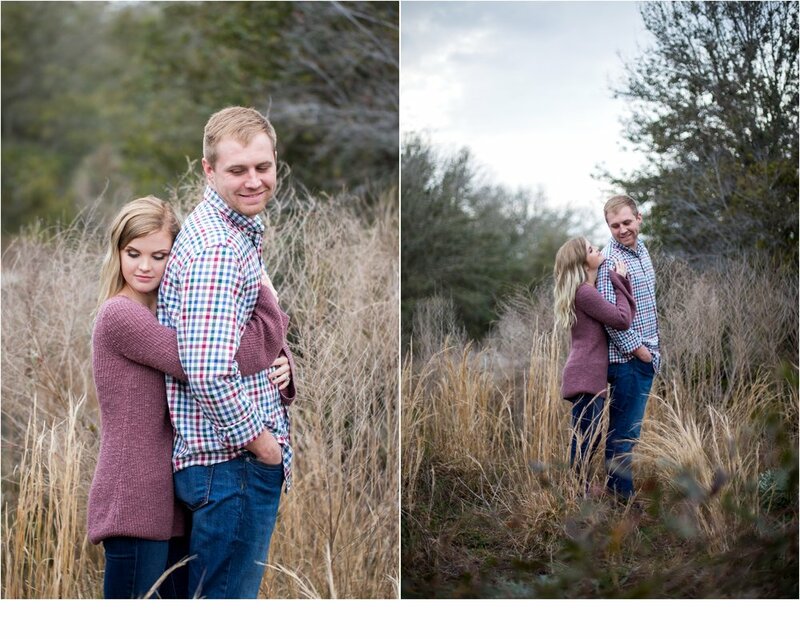 So excited for Kelsey + Jordan's October wedding!